If you work in finance or accounting, then you’re already a numbers person. Financial insights drive ROI—but the day-to-day management of data and reporting tasks can leave you with little time to shine. At Tableau Conference, you’ll learn how make finance processes more efficient by automating the mundane, so you can focus on the bottom line. Find out how Tableau can augment the Excel capabilities you know and love. Take advantage of opportunities to learn how other finance leaders are working with IT to drive Tableau adoption, automating their routine reporting, and getting more value out of their business’s sources of financial data. Make connections with like-minded professionals across industries who share your passion for numbers. 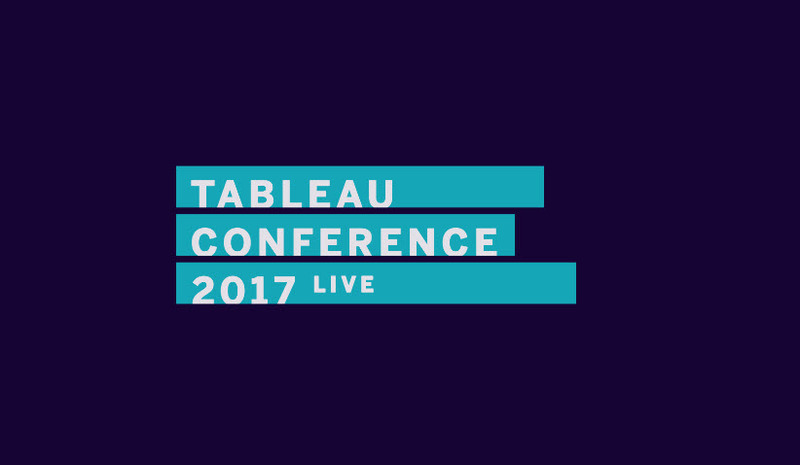 At TC17, there were hundreds of sessions with tips and tricks from tracks like analytics, dashboards & design, and Tableau in action with some focused on specific needs for finance. Last year, 92% of survey respondents said TC helped them advance their Tableau skills, and this year we continue to offer the best learning opportunities for all levels. Tableau gathers the top stories from our customers and internal employees to share best practices and use cases in sessions that will bring value to your organization. See use cases from across the finance organization including FP&A, accounting, internal audit, and Treasury. Hear from customers like JP Morgan Chase, Honeywell, and Lufthansa as they share valuable insights to enhance data-driven decision-making and give you more time to focus on what you love. Enjoy meetups specific to finance and expand your knowledge surrounded by your peers. Discover the power of our supportive and vibrant community in a place to network, share ideas, and build relationships for the future. Stay tuned for specialized networking opportunities and meetups to be announced in the summer.